Kim lived an average life until a chance encounter with a mysterious man named Peter. She felt she had found everything she wanted in a man until his past came back calling. 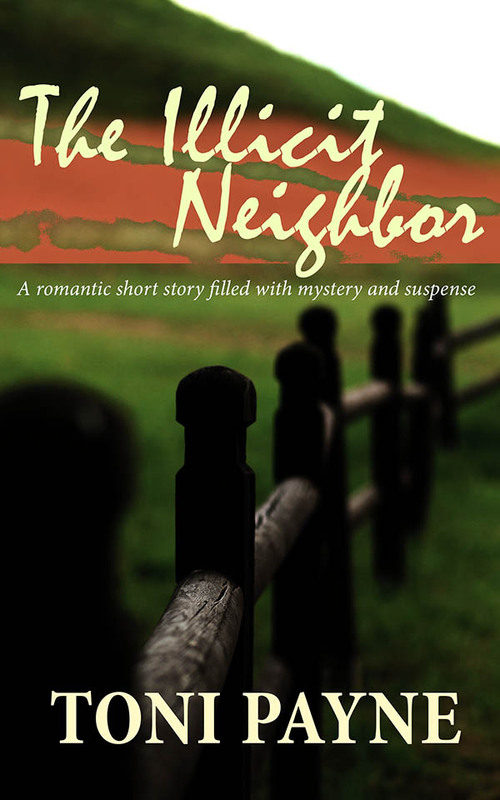 Find out what happens in this romantic love story filled with mystery and suspense.